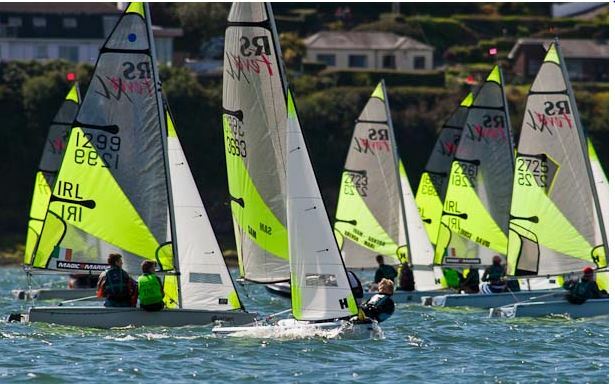 Cork Dinghy Fest 2015 is just around the corner and we have 100 entries and still climbing. 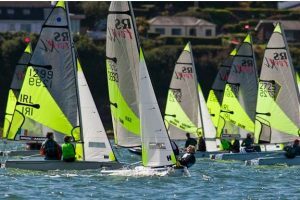 We are waiting on the Mirror fleet to get their entries in for their Nationals and the Topper fleet for their Munsters, so we’re looking good for 150 entries by this time next week. Please enter now if you intend to compete.